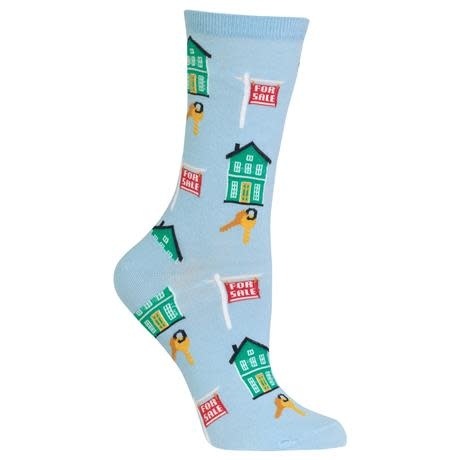 No one knows their client’s dream home better than you, and no one knows what realtor socks you need more than we do! Make others aware of your passion with these realtor socks. 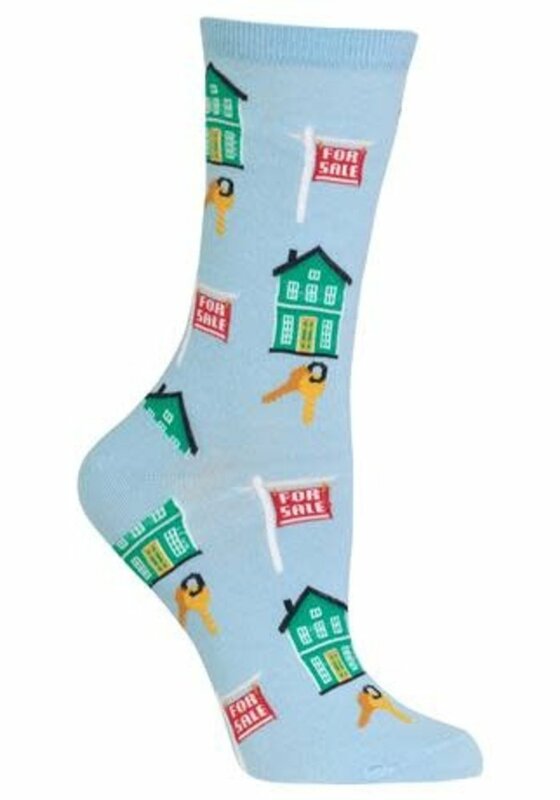 These women's realtor socks will help you close the deal!